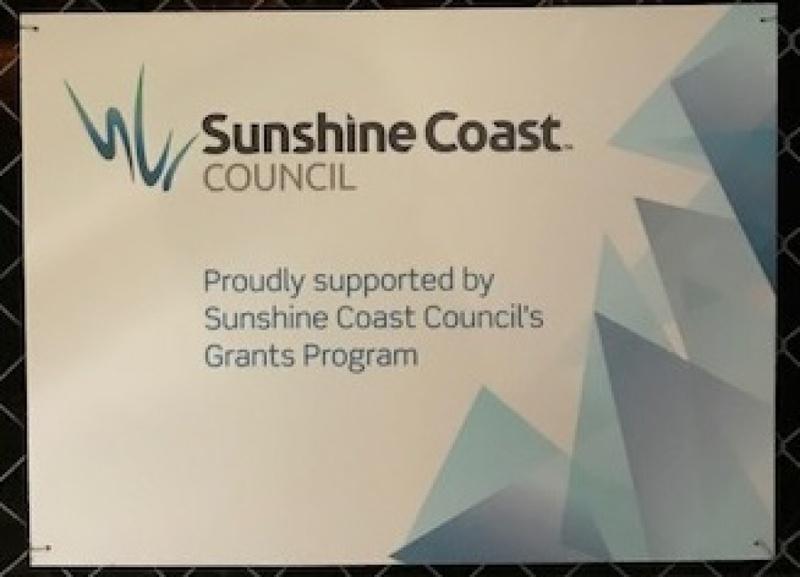 commented on "The Club would like to acknowledges the Sunshine Coast Council Community Partnership Funding Grant of $5,500 towards the Facilities and ..."
commented on "Notice of 2017 Annual General Meeting ..."
commented on "The Club acknowledges the Sunshine Coast Council Community Partnership Funding Grant of $5,500 towards the Facilities and Affiliated ..."
commented on "We also have a new refrigerated water bubbler up by the club house (outside the Kitchen) thanks to a Heritage Bank Community Tennis ..."
commented on "We have a new refrigerated water bubbler at the shelter between courts 4, 5 and 8, 9 thanks to a Sunshine Cost Council grant we ..."
commented on "WE'VE EXTENDED THE APPLICATION PERIOD ...... ..."
commented on "We were one of the successful Community Groups to win a marquee! 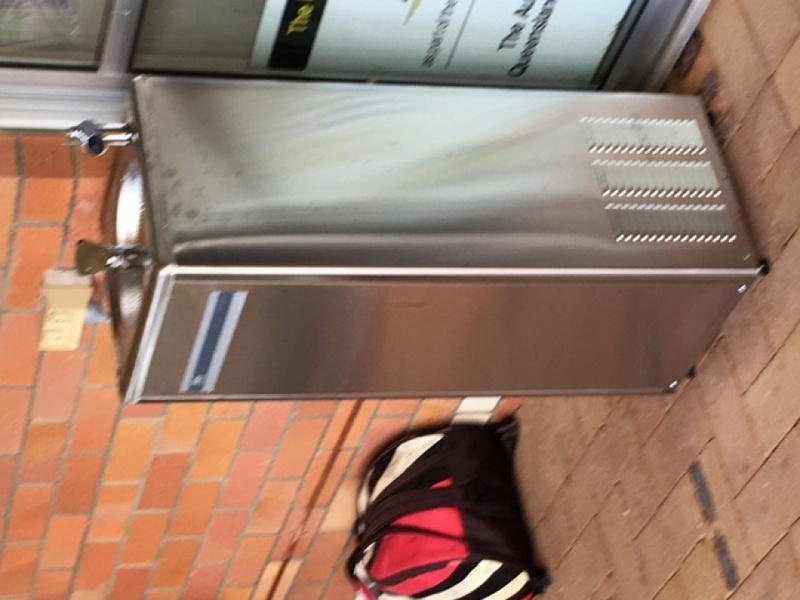 ..."
commented on "We were selected to participate in Local Matters at Grill'd Kawana for the month of June for Mooloolaba Tennis Club Juniors ..."
commented on "Junior Participation Grant ..."
commented on "For those playing AMTs or Junior Tournaments there are some changes for 2017. 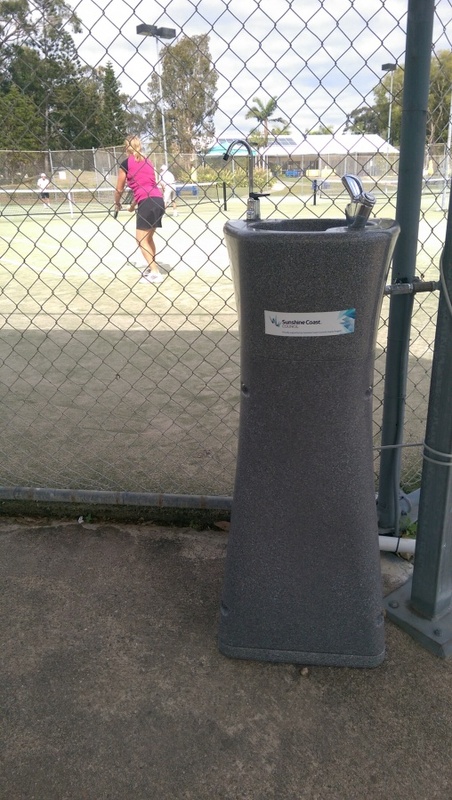 Refer to the link for changes and also for other TA ..."
Active Leagues organised by Mooloolaba Tennis Club Inc.